Join us for our Tai Chi Courses at Vision Fitness Gym, Henham, Essex. Taught by experienced Tai Chi & Qi Gong teacher Shi XingFa. 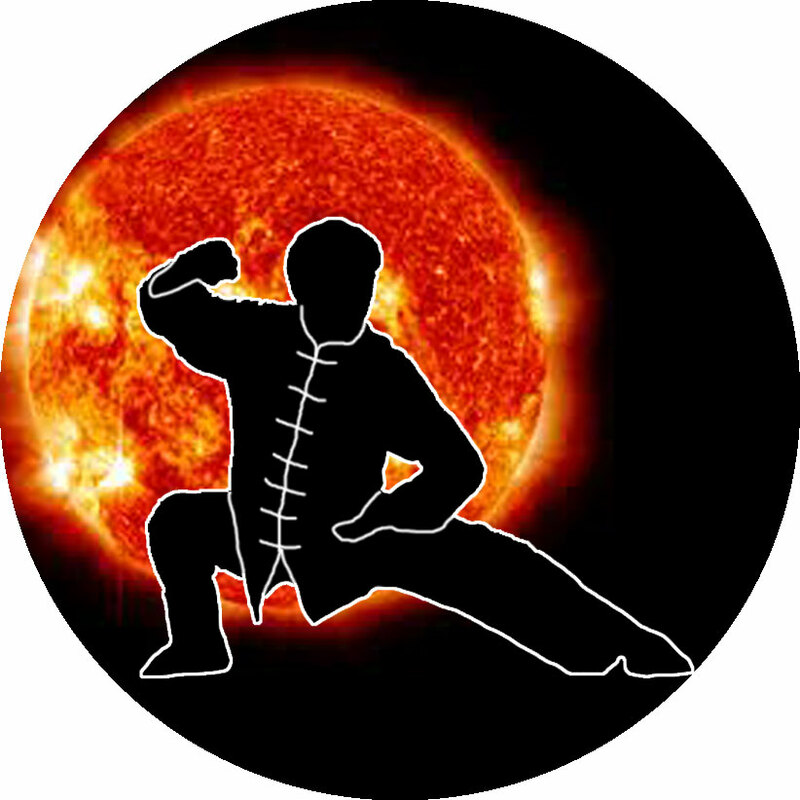 These courses give you the opportunity to learn Tai Chi theory and training. Open to all - Designed for Fun, Health & Wellbeing. 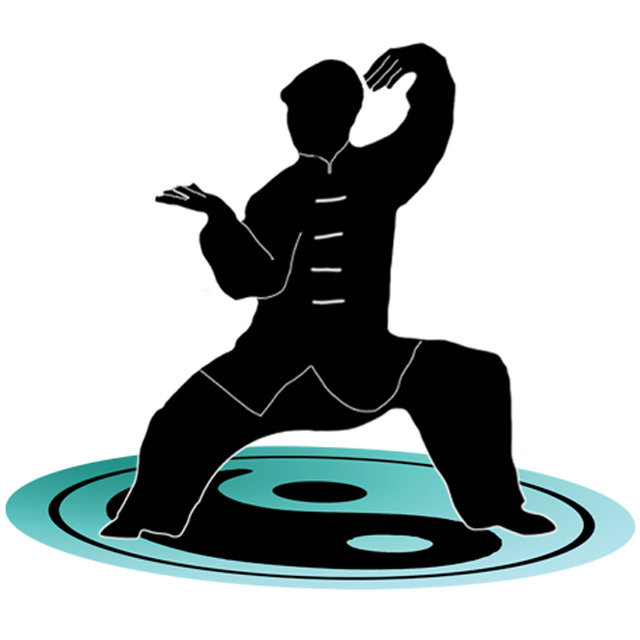 The Tai Chi taught will encompass the many essential aspects of this flowing, dynamic meditation in motion. Learn both the theory and the practice of WuJie & TaiChi, Full & Empty, Open & Closed. Understand and apply the Internal Skill or NeiGong of the "Heavenly Pillar" - the Spine. 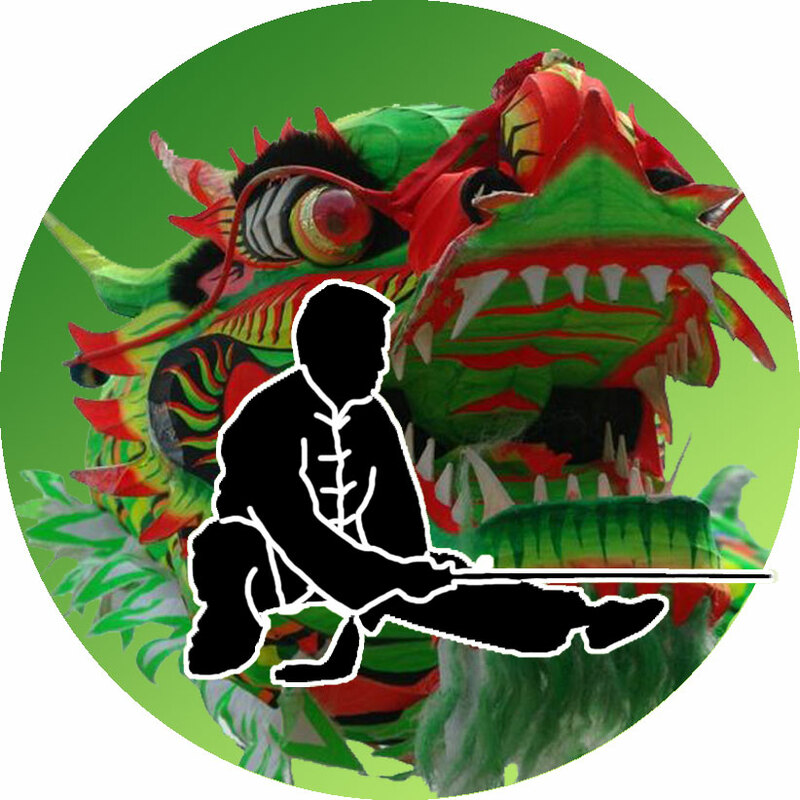 Cultivate your Vital Energy or Qi as well as learn Standing Postures or Zhan Zhuang; Silk Reeling exercises; Stance work, and the Old Classic Tai Chi Quan form LaoJia.